Bitcoin’s vertiginous ascent showed no signs of stopping on Monday, with the cryptocurrency soaring to another record high just a few percent away from $10,000 after gaining more than a fifth in value over the past three days alone. The digital currency has seen an eye-watering tenfold increase in its value since the start of the year, and has more than doubled in value since the beginning of October. It surged 4.5 percent on the day on Monday to trade at $9,687 on the Luxembourg-based Bitstamp exchange. 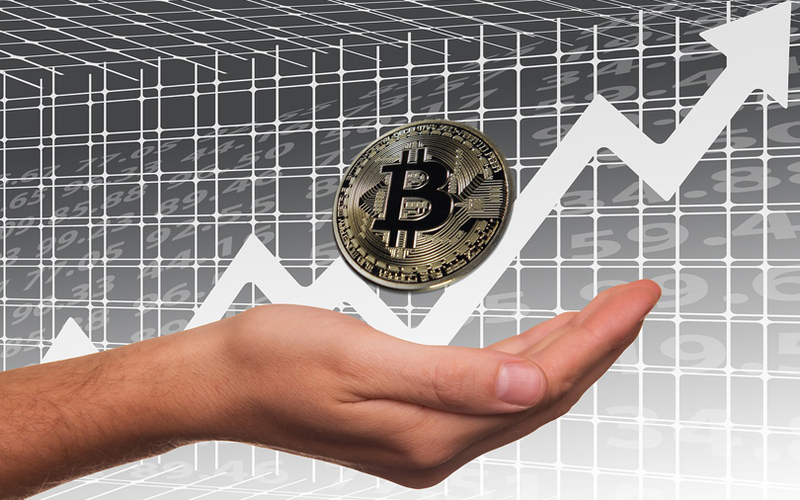 “$10k is on the cards and bitcoin seems to be straining at the leash to reach it,” said Charles Hayter, founder of cryptocurrency data anaylsis website Cryptocompare.